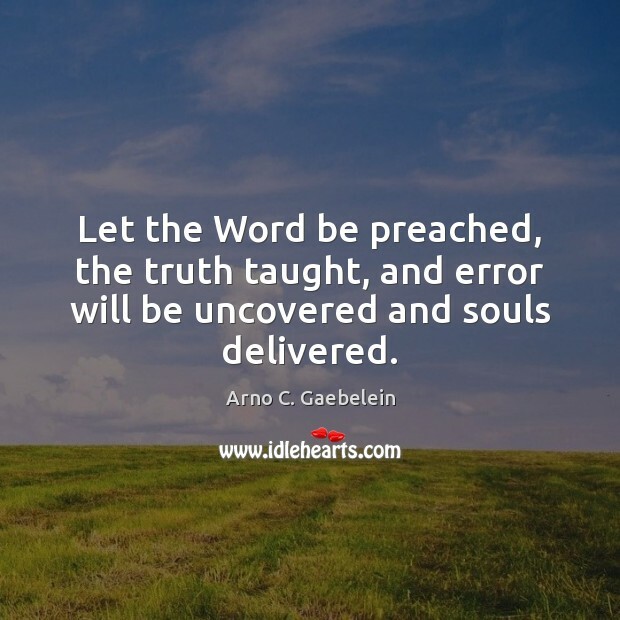 Enjoy the best inspirational, motivational, positive, funny and famous quotes by Arno C. Gaebelein. Use words and picture quotations to push forward and inspire you keep going in life! 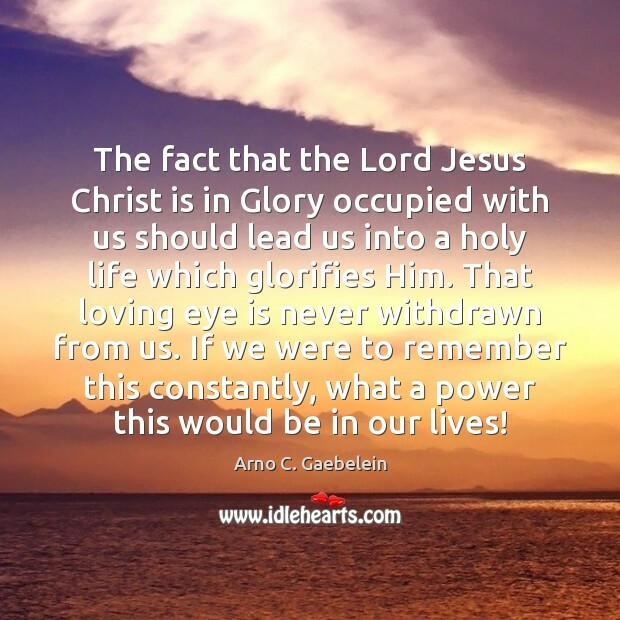 The fact that the Lord Jesus Christ is in Glory occupied with us should lead us into a holy life which glorifies Him. That loving eye is never withdrawn from us. If we were to remember this constantly, what a power this would be in our lives! 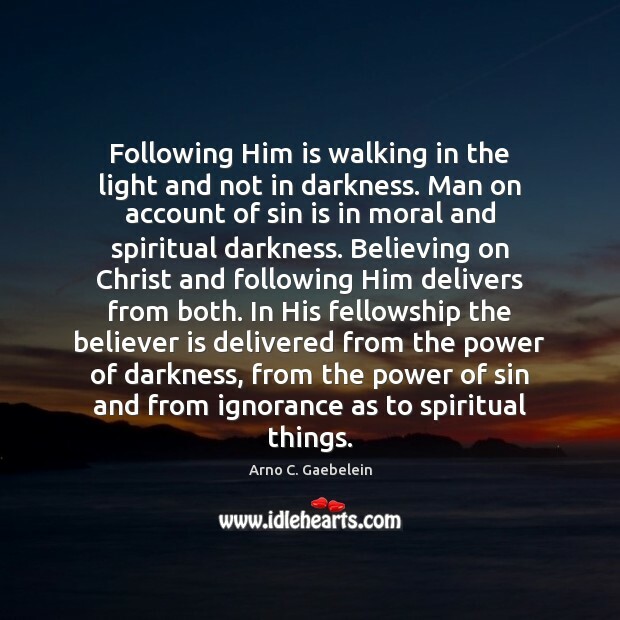 Following Him is walking in the light and not in darkness. 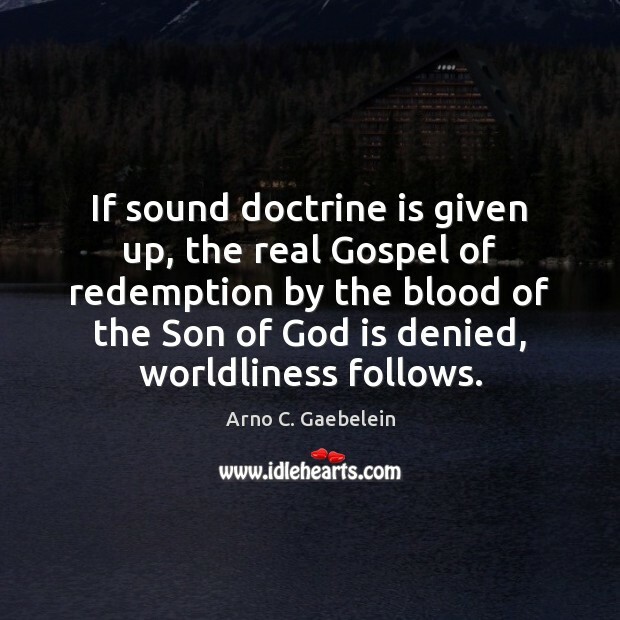 Man on account of sin is in moral and spiritual darkness. 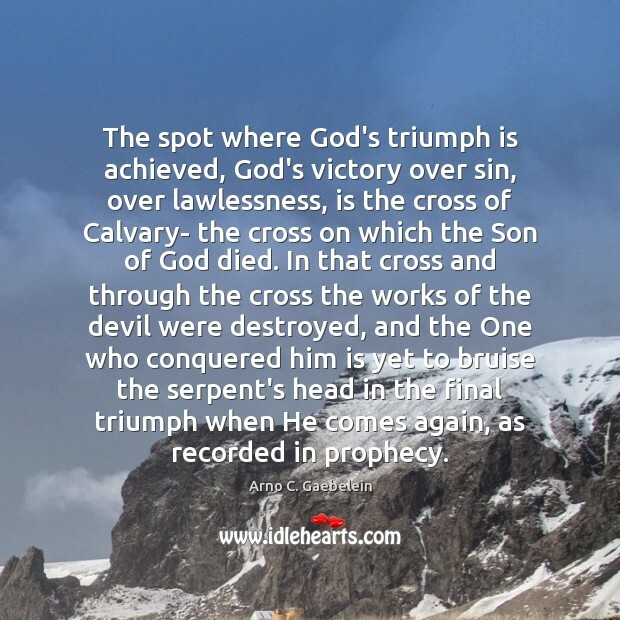 Believing on Christ and following Him delivers from both. 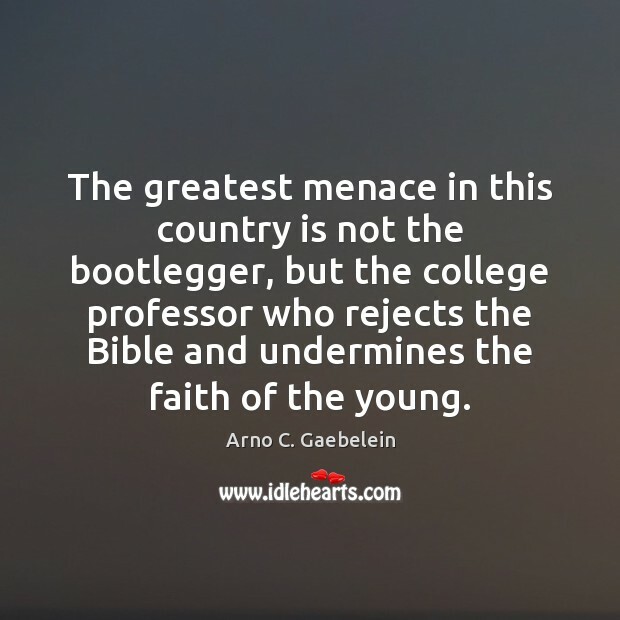 In His fellowship the believer is delivered from the power of darkness, from the power of sin and from ignorance as to spiritual things. 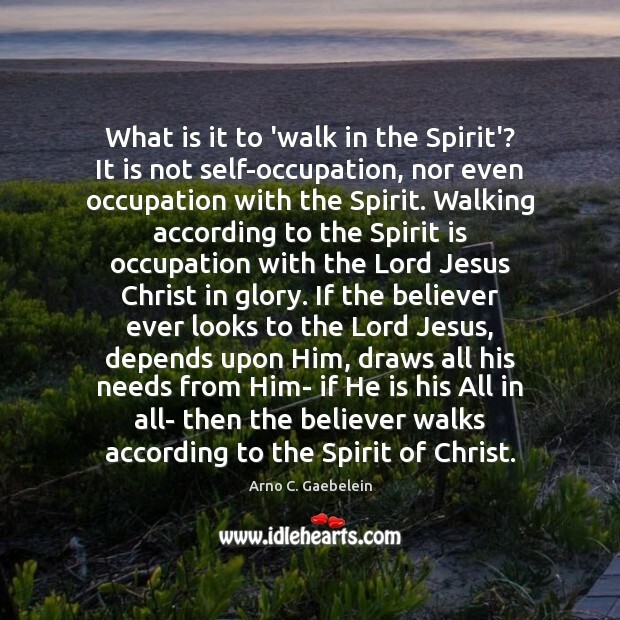 What is it to 'walk in the Spirit'? It is not self-occupation, nor even occupation with the Spirit. 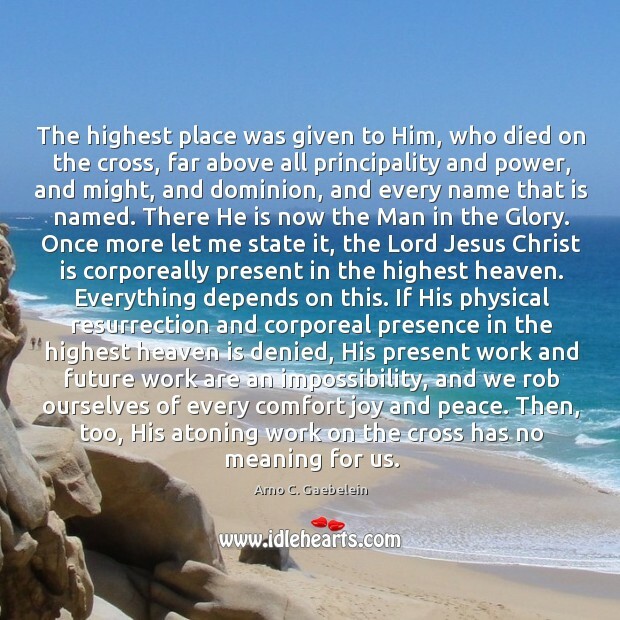 Walking according to the Spirit is occupation with the Lord Jesus Christ in glory. 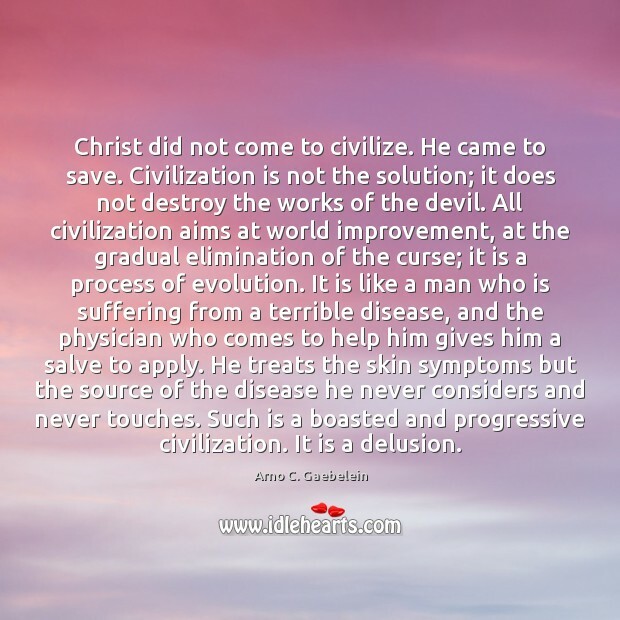 If the believer ever looks to the Lord Jesus, depends upon Him, draws all his needs from Him- if He is his All in all- then the believer walks according to the Spirit of Christ.